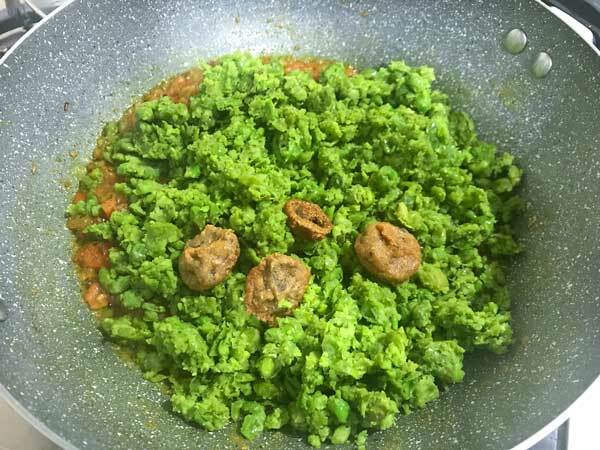 Matar ka Nimona is a traditional matar recipe from Uttar Pradesh made extensively during winters when tender fresh peas are in abundance. 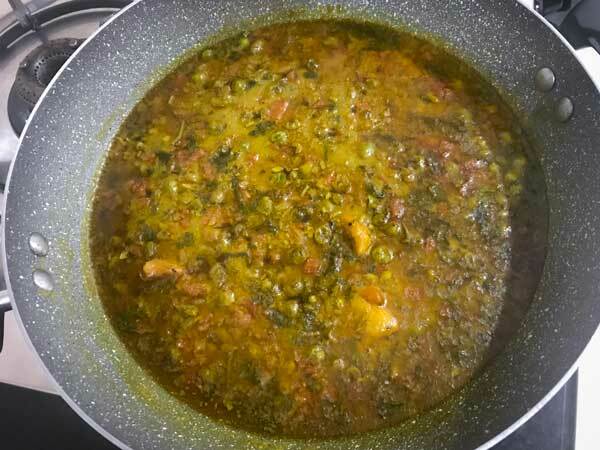 A spicy curry of green peas mashed and simmered with tomatoes, dal wadis and spices. 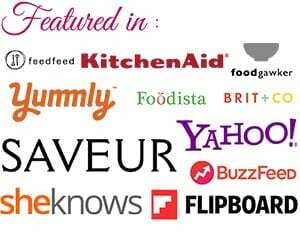 Here is how to make best matar nimona recipe step by step. 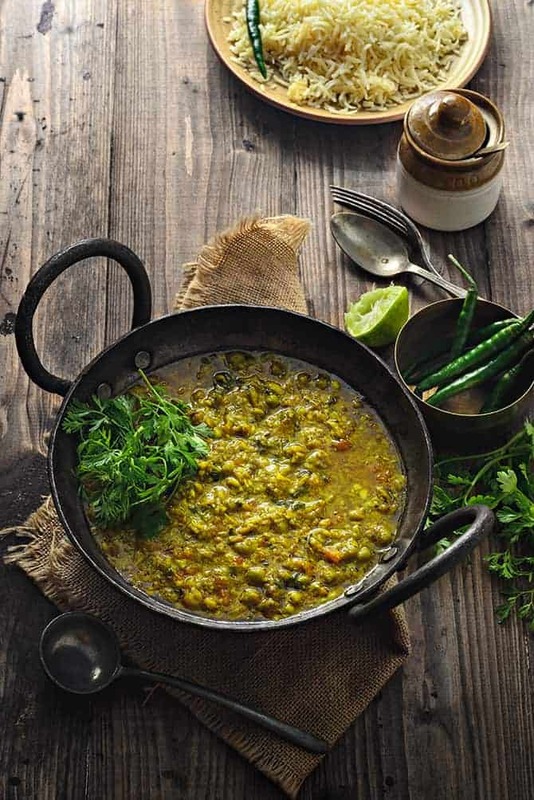 Matar Ka Nimona is one of the most popular winter dish from North India, especially UP. 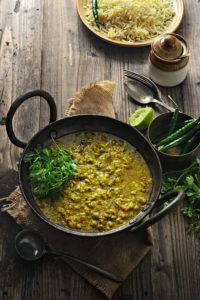 This fresh peas curry resembles dal, hence referred to as Hare Matar ki Dal in some parts of the region. The preparation of this traditional UP style matar ka nimona recipe is not at all restricted to winters only. This can be made any season using frozen green peas as well. 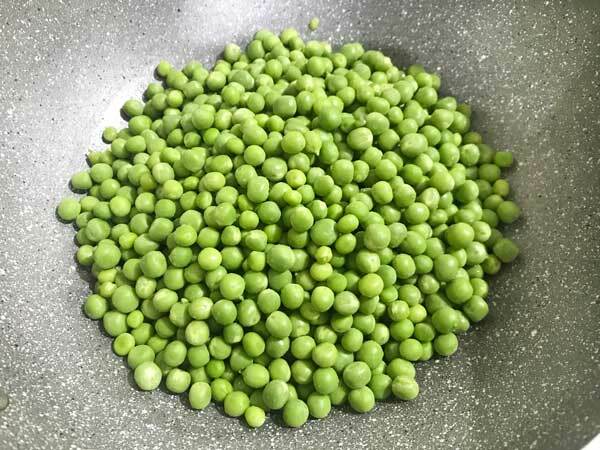 We in winters, significantly, shell and freeze the fresh peas for the later use throughout the year. I learnt this from my mother, and every year I deep freeze them in ziplock, without fail. 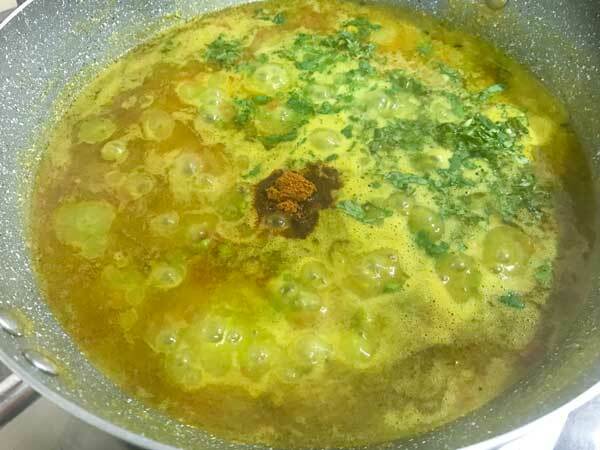 Let’s see below, how to make this delicious curry which is my mom’s recipe.. 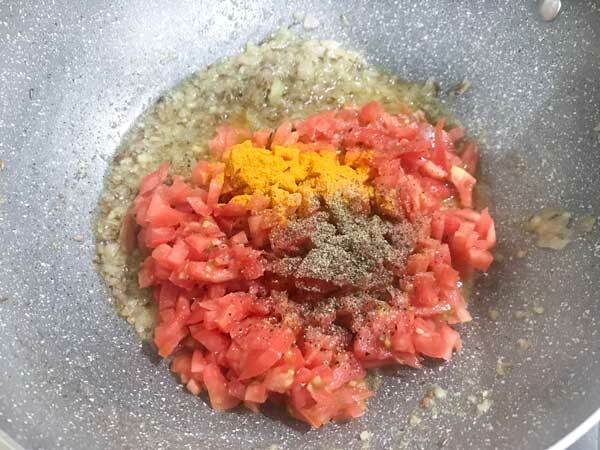 Addition of tomatoes lends lovely flavour to curry and it would be good if tomatoes used for this curry are sour. Some people do not add tomatoes to the curry, but we do add as we like the taste of it. Some people add potatoes and some people don’t. If you wish to, you can add fried potato cubes to the gravy. 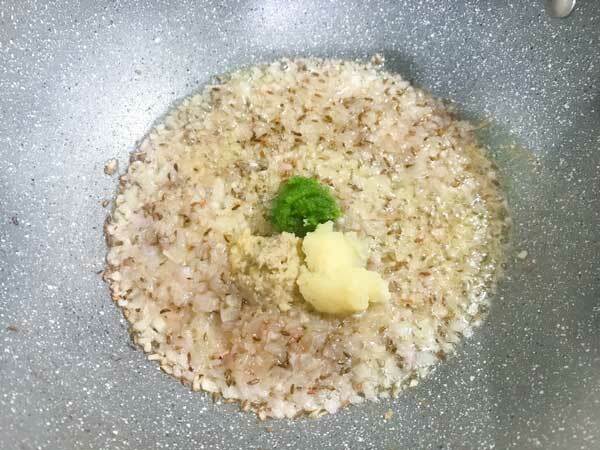 In the same oil, add cumin and allow it to crackle. Add water according to the consistency required. Bring it to boil and simmer for another 5-6 minutes. 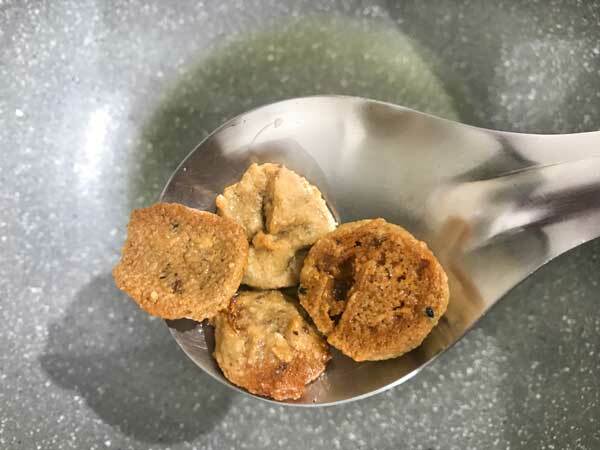 Dish out and serve them hot with phulkas/parathas or rice. 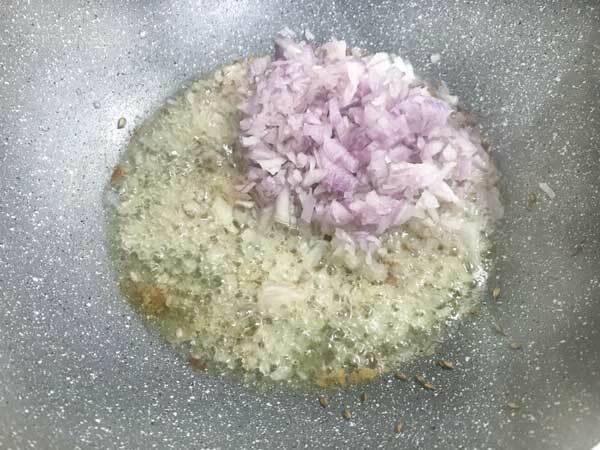 Have you tried this “Matar Ka Nimona Recipe“? 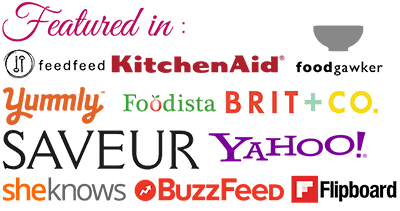 Please feed us with your ★ star ratings and comments below. 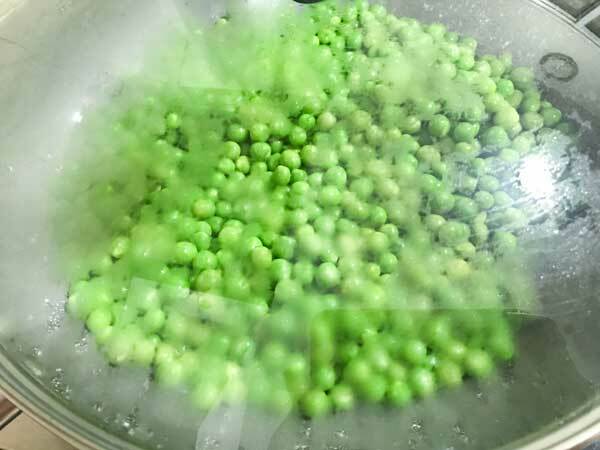 Matar ka Nimona is a traditional matar recipe from Uttar Pradesh made extensively during winters when tender fresh peas are in abundance. 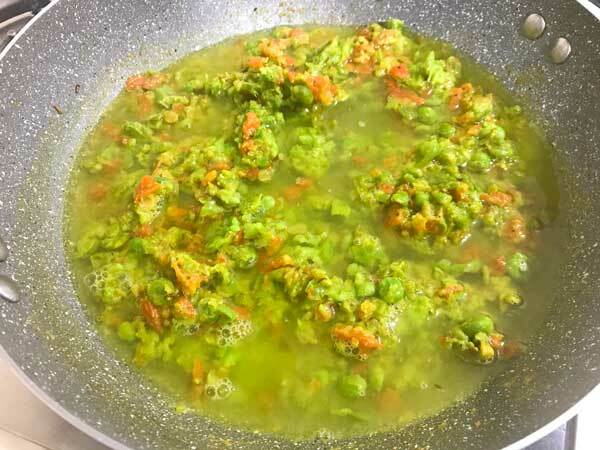 A spicy curry of green peas mashed and simmered with tomatoes, dal wadis and spices. Bring it to boil and simmer for 5-6 minutes. Dish out and garnish with chopped green coriander. 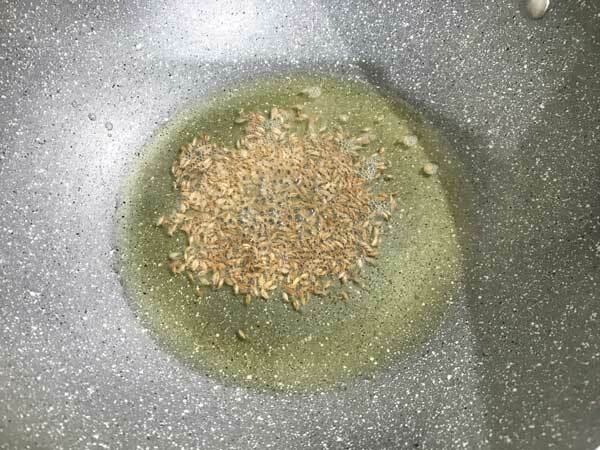 Serve them hot with phulkas/parathas or rice. 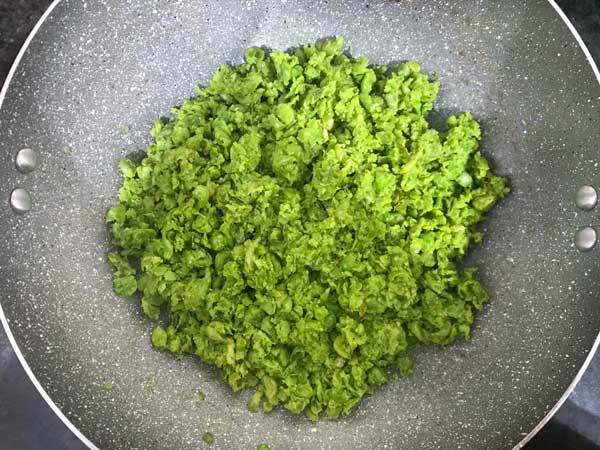 You can also use finely chopped green chillies instead of paste Add water as per the gravy consistency you like. For variation, you can also add soya chunks to the gravy. I’m going to try this tomorrow. What is wadi?